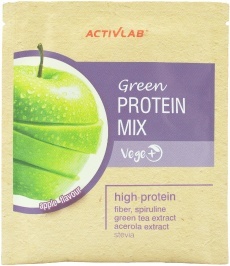 Based on a mixture of vegetable proteins (pea protein, hemp protein, rice protein). Gluten-free cereal protein, Vege+. Have a question about Green Protein Mix? What is it, what does it do, how and when to use or something else? Ask us. 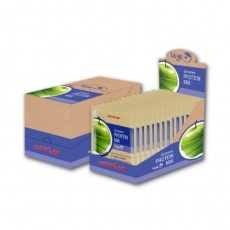 “Green Protein Mix 20x30g” is currently out of stock. Enter your details below and we will let you know when it's back in stock.